Select a service below for more details. while owning your brand and your local geo. SEO, search engine optimization, is vital to online marketing and small business owners are the culprit of not placing importance on it. As a result, they stay small business owners who never expand and explore their potential. 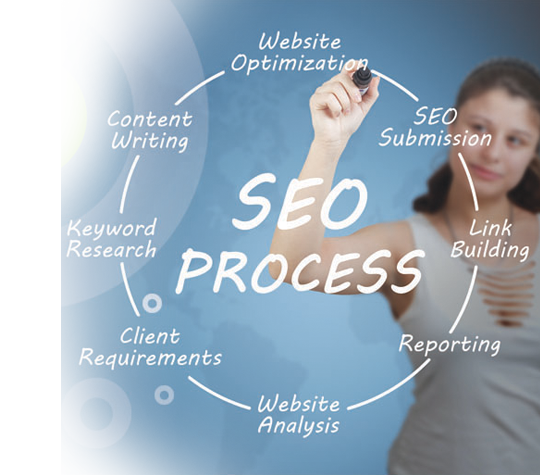 SEO is the process of utilizing search engine keywords and tools to higher your ranking and the amount of traffic to your website follows en suite. SEO allows you to get found in the abundance of search results. It allows you to grow your business with real results that you can rely on. From SEO and web development to complete inbound marketing solutions, Pherona offers everything you need to have a successful online presence. Through our proven marketing strategies, you’ll turn strangers into visitors, visitors into leads, leads into customers, and customers into advocates of your brand. Every business is different, so getting to know yours is the first step. We take time to understand how your company works and what your goals are, which allows us to explore all opportunities for improvement. What’s important to you is important to us. Call Pherona Web Design Today!